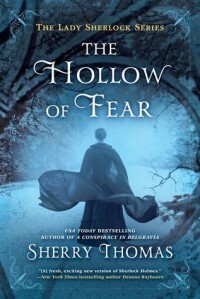 THE HOLLOW OF FEAR by SHERRY THOMAS - Carolyn Cannot Live Without Books! Great audiobook. 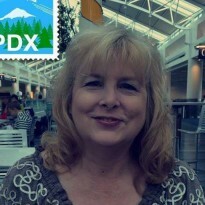 I loved that the secret sister wasn't left hanging. I wish the main protagonists would commit to each other in a way that works for them. Really great series.